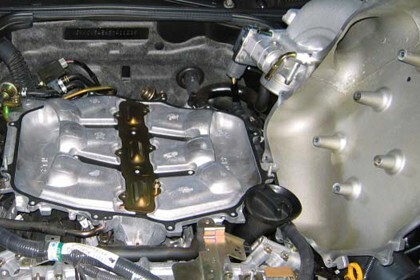 Posts in category "Featured Blog Posts"
Describes how to install plenum spacer and MREV2 manifold on Nissan 350Z or Infiniti G35 with VQ35DE engines. Optional procedures are included on how to reset the ECU and throttle body on 350Z / G35 (VQ35DE). 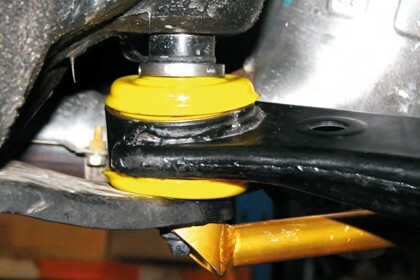 Whiteline Lower Inner Rear Bushing for WRX, STI (08-12), Legacy (04-09), Forester (08-10) is designed to add +0.5 deg static caster to both front wheels while changing the nature of front anti-dive and lift geometry. The low compliance bush also maintains higher dynamic positive caster. 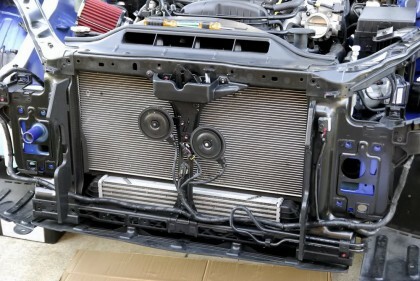 Explains how to install Mishimoto aluminum radiator on Hyundai Genesis Coupe with 2.0T Engine.